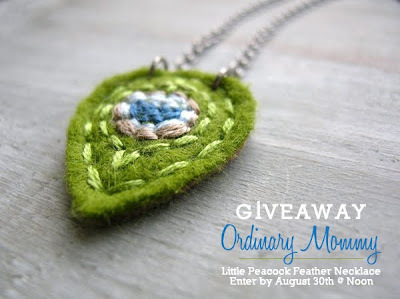 Blog Giveaways: AUGUST 25th- giveaways! :) Thanks for listing my Giveaways Maria! Thanks so much for making a list of giveaways every day. I so enjoy it!